Imagine opening your door and stepping out into a tropical paradise, where the horizon merges with the sea and every sunrise is a burst of colour. 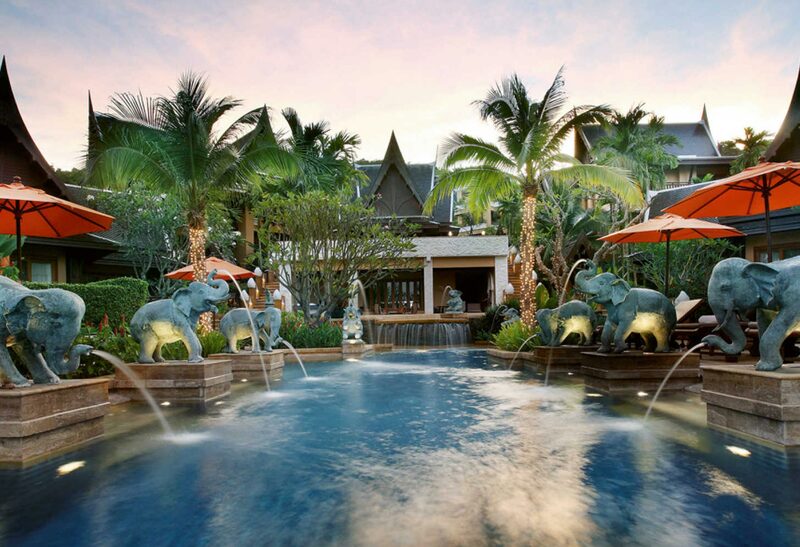 Amari invites you to Krabi, one of Southern Thailand’s most beautiful beach destinations. Situated on the sandy white shores of Tub Kaek Beach beside the tranquil blue of the Andaman Sea, Amari Vogue Resort is an intimate 57-room resort with elegant Lanna-inspired architecture in beautiful garden setting.